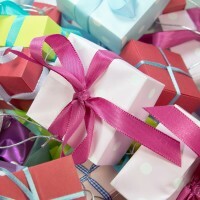 A little appreciation can go a long way according to blogger and award winning business journalist Jody Glynn Patrick. Like free stuff? We sure do! 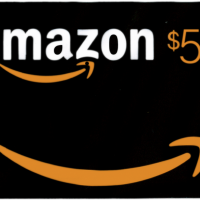 Blogger Barclay Pollak tells you how you can get your hands on a free $50 Amazon gift card just in time for the holidays!